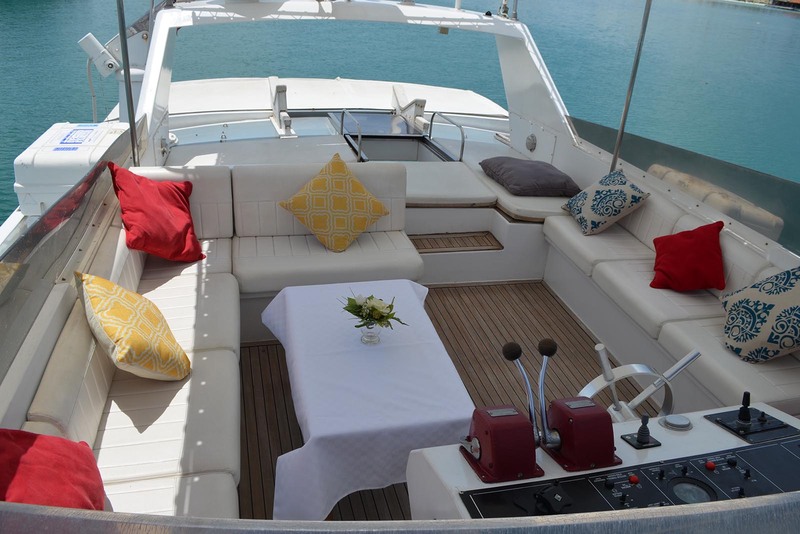 Fascination is a custom Italian built luxury Yacht that offers world class accommodation and privacy for up to 6 guests and 3 crew. 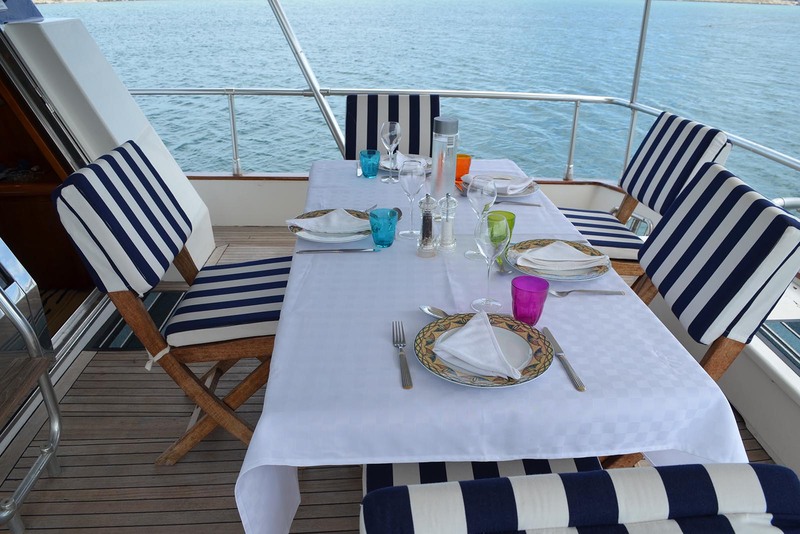 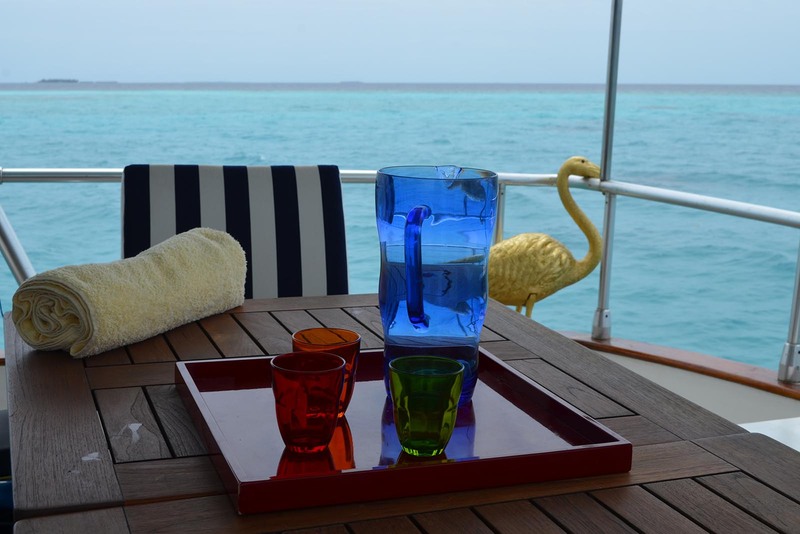 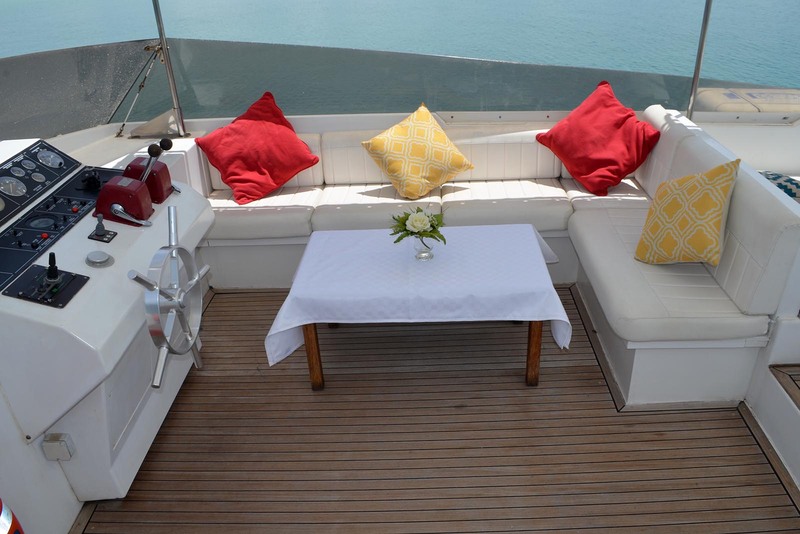 The boat is perfect for couples, honeymoons, families or small groups of friends and can be rented out exclusively with professional staff. 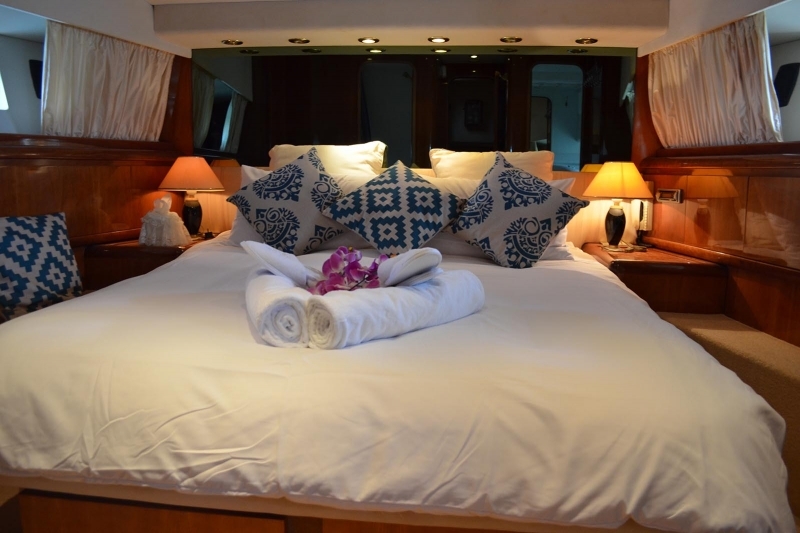 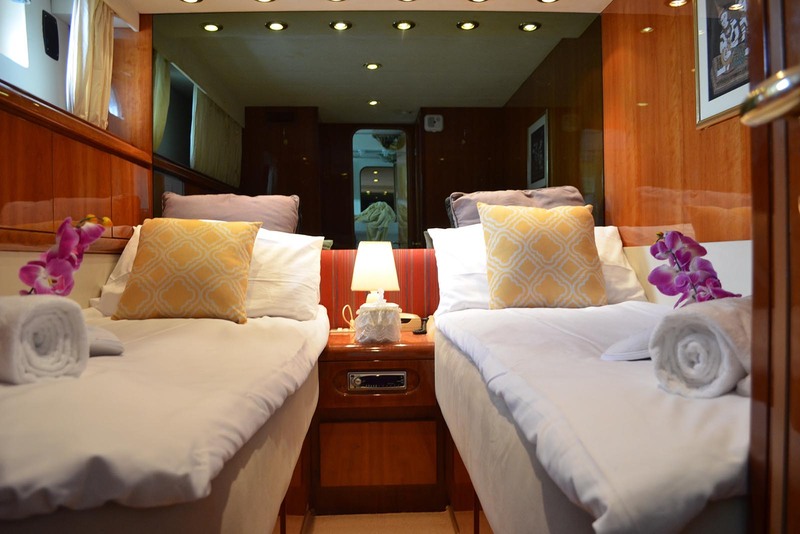 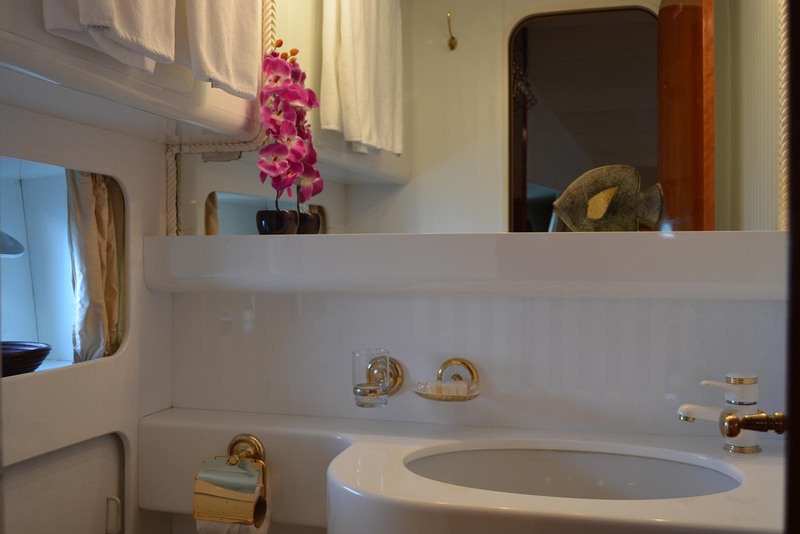 The boat features 3 rooms, one king cabin and two twin rooms. 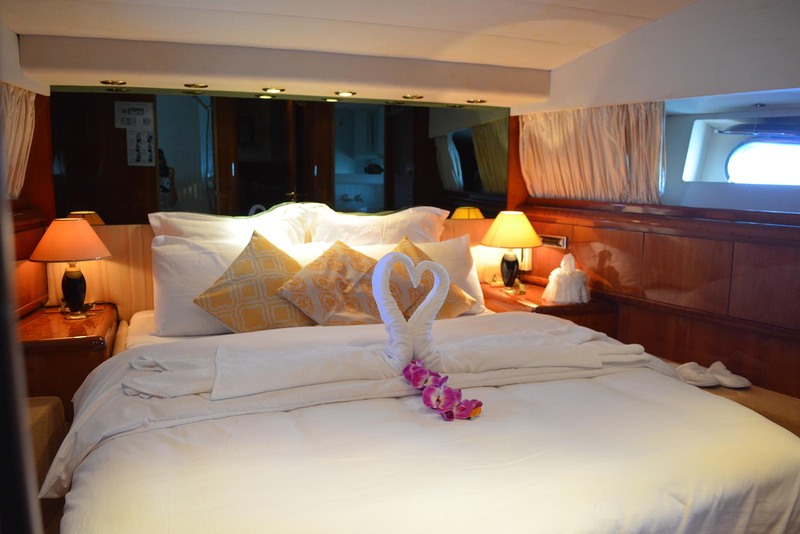 All of these rooms are lit up with portholes to admire the beautiful scenery from the comfort of the polished wooden rooms. 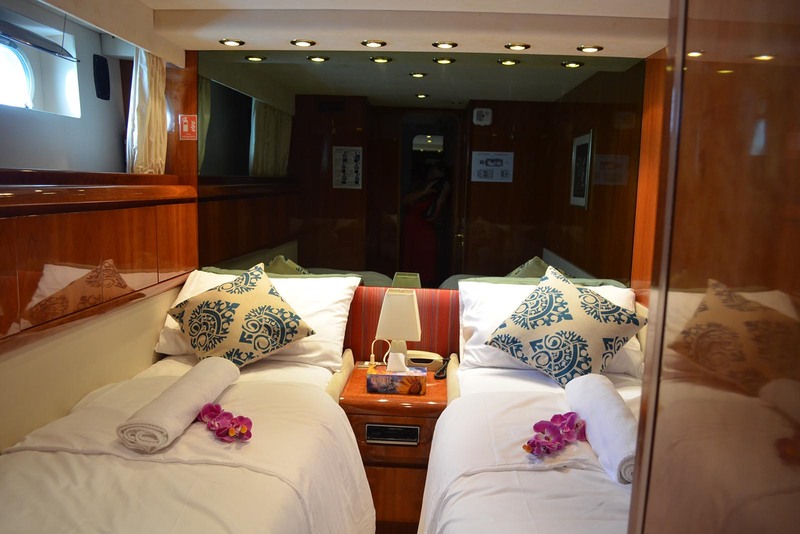 Each room has its own ensuite and air conditioning to keep passengers in full comfort. 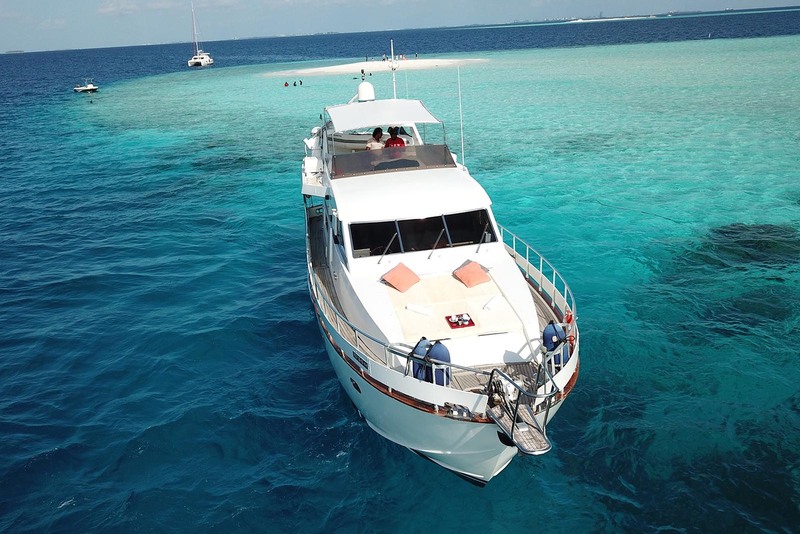 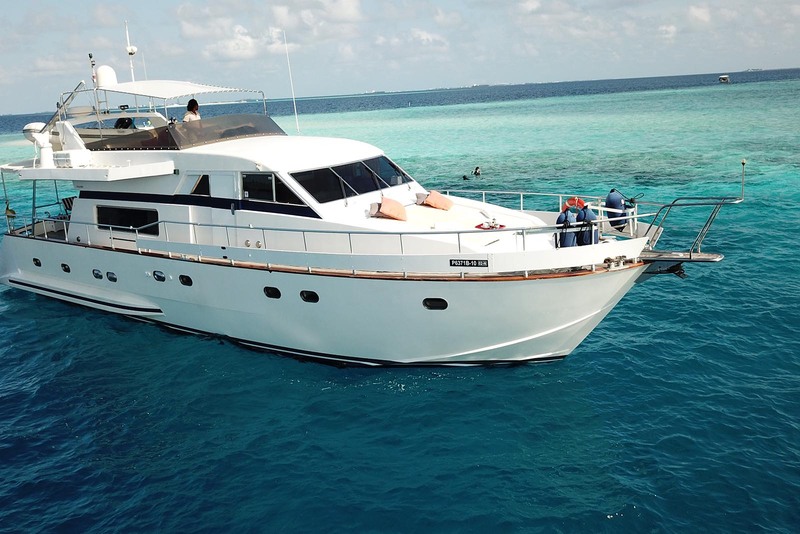 The boat also has an experienced surf guide on board that will be able to find waves and the best conditions for the skill level of passengers so all they have to do is remember to pack their board and sunscreen. 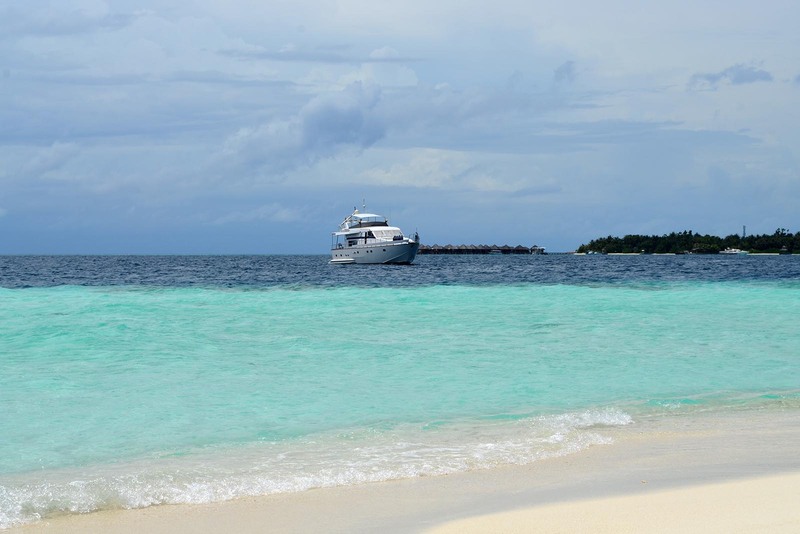 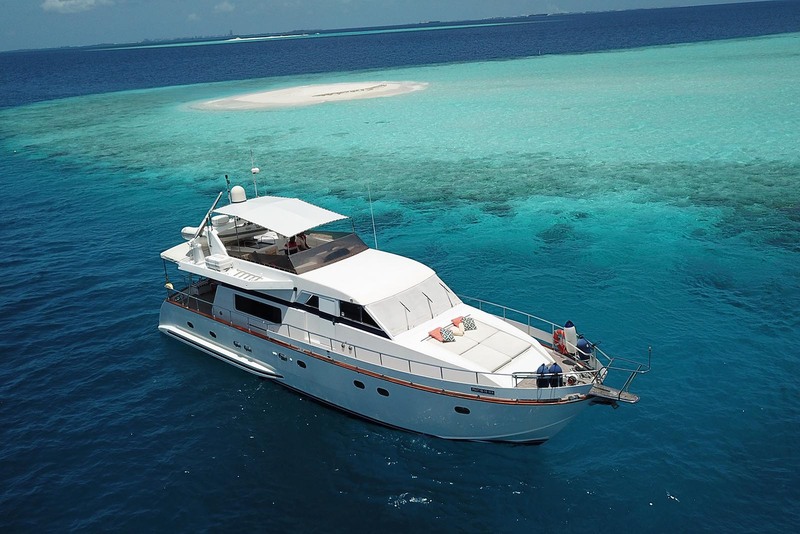 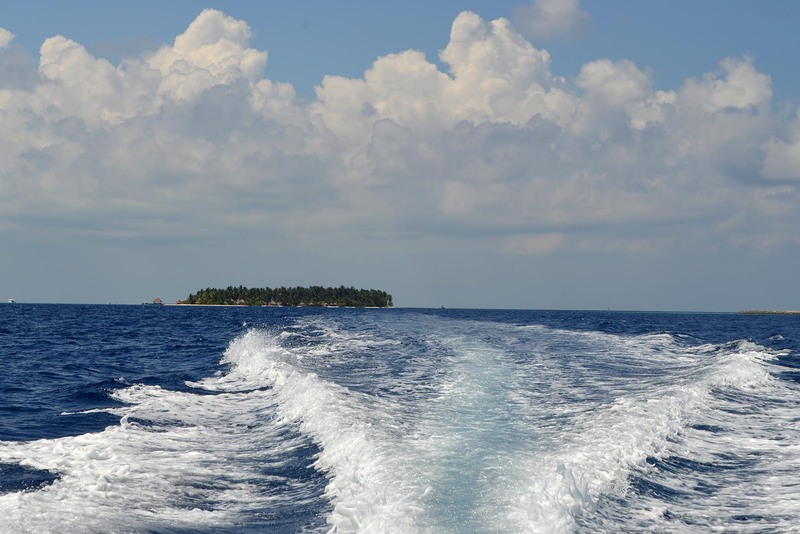 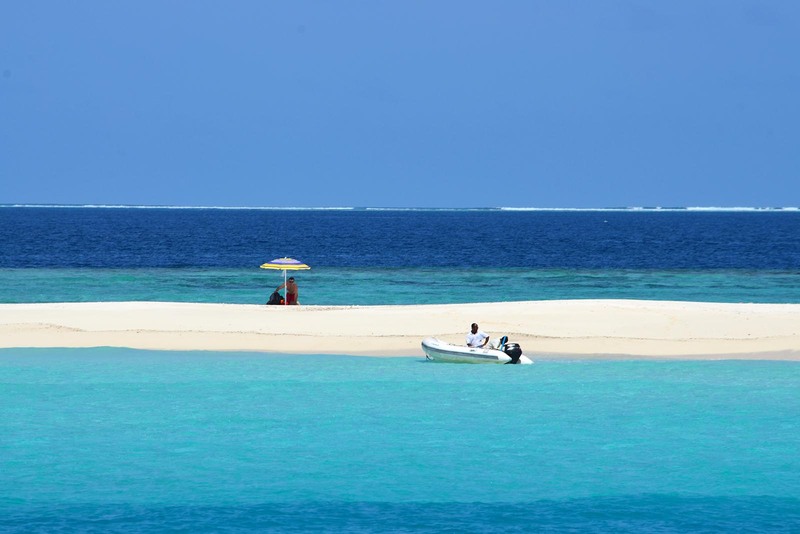 As extras passengers can hire diving, snorkelling gear or paddleboards to explore the eclectic reefs and corals, home to some beautiful creatures. 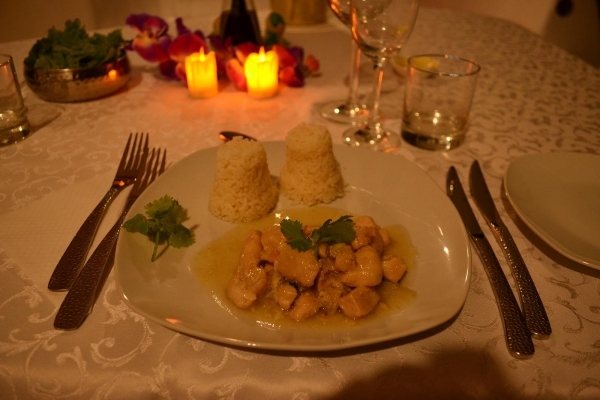 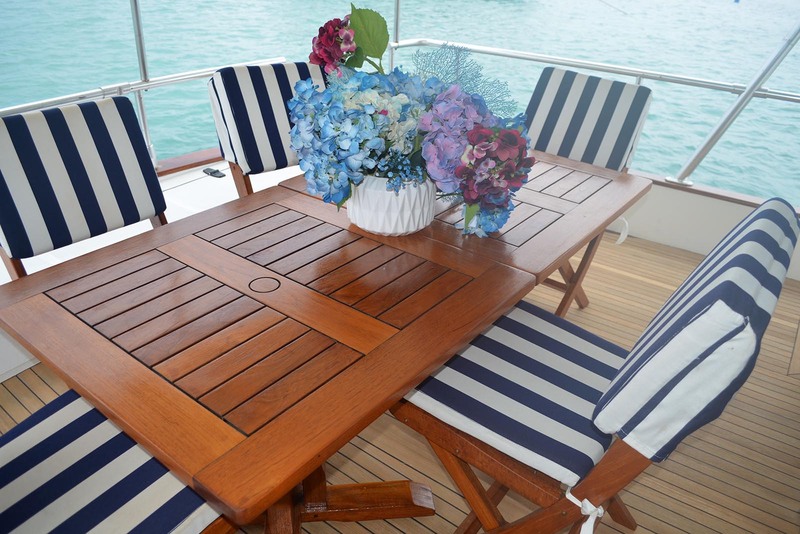 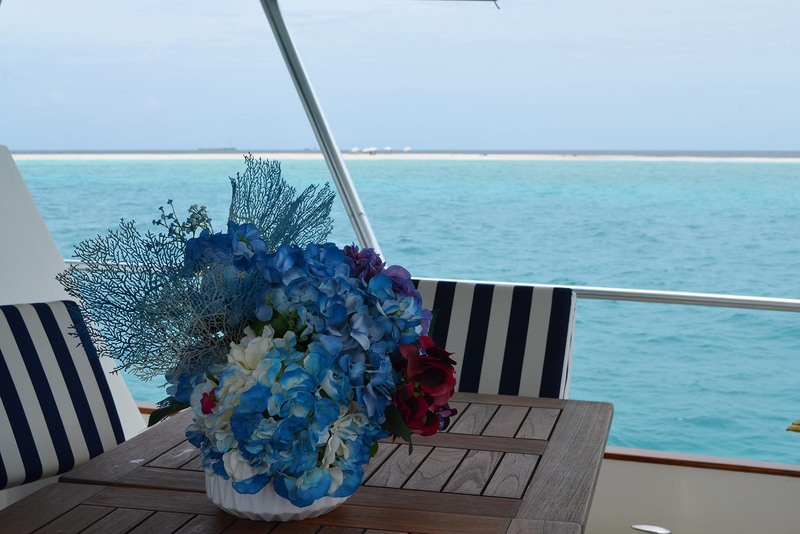 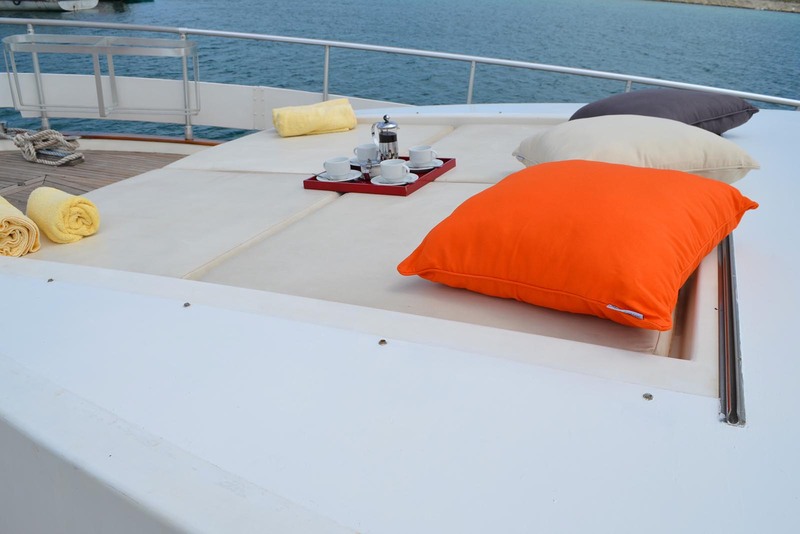 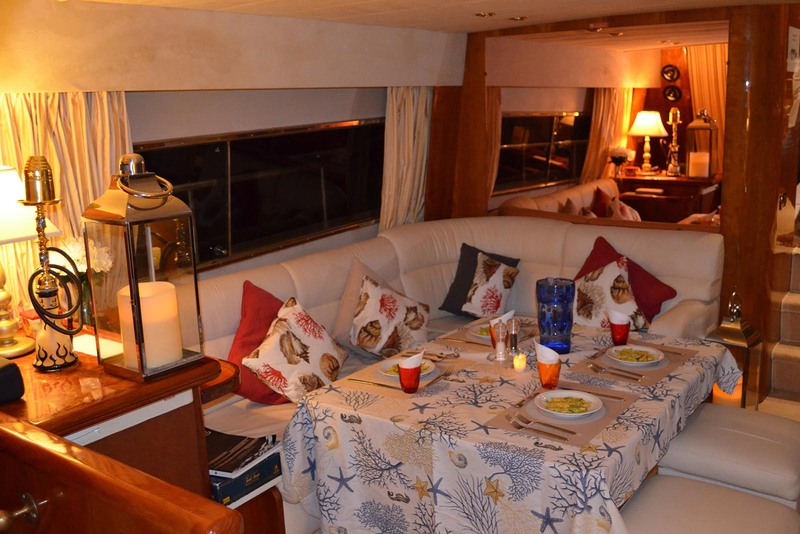 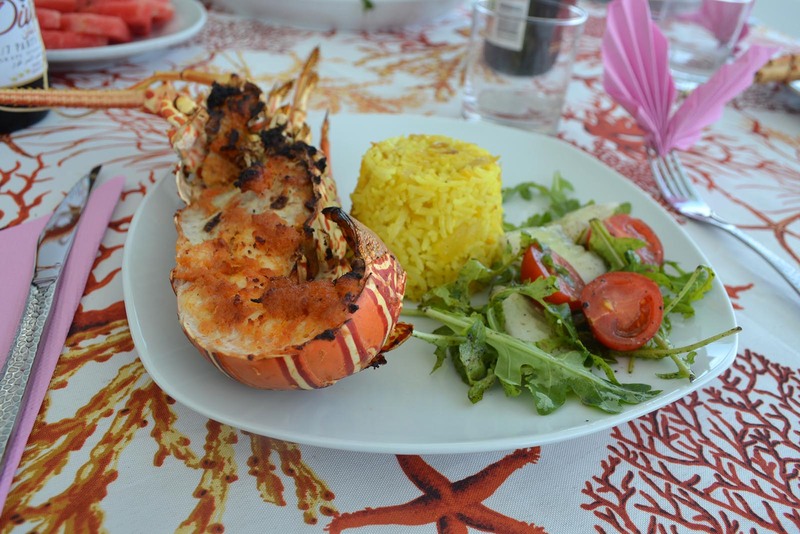 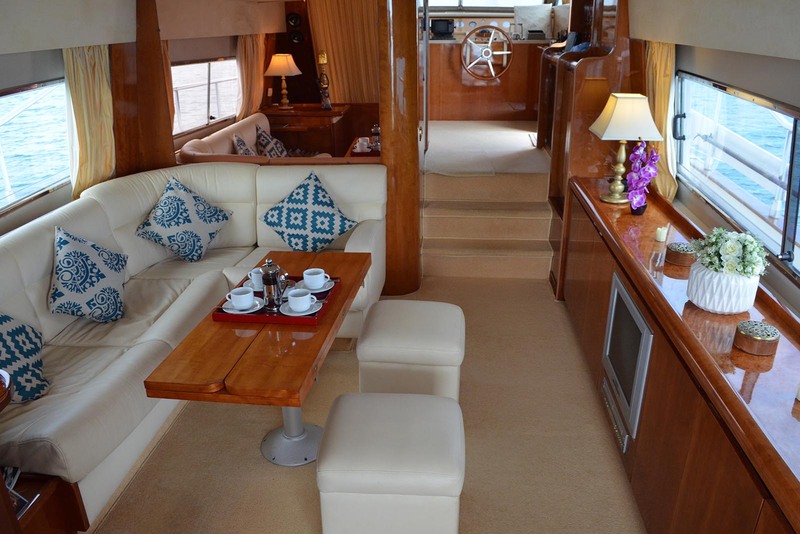 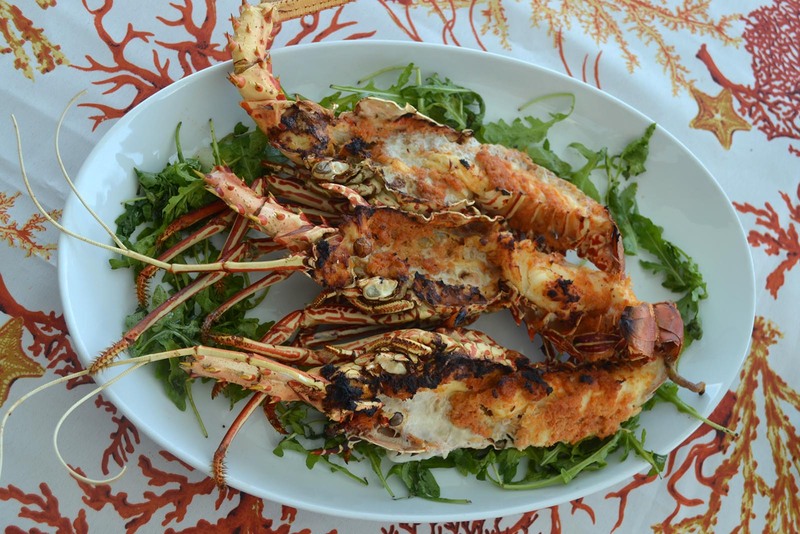 After a visual delight of perfect waves and amazing marine life, passengers can sit back on board in one of the comfortable, spacious lounging areas to enjoy what the cook whipped up fresh that day for them.